It's been a VERY slow season thus far! The garden has yet to begin really blooming. 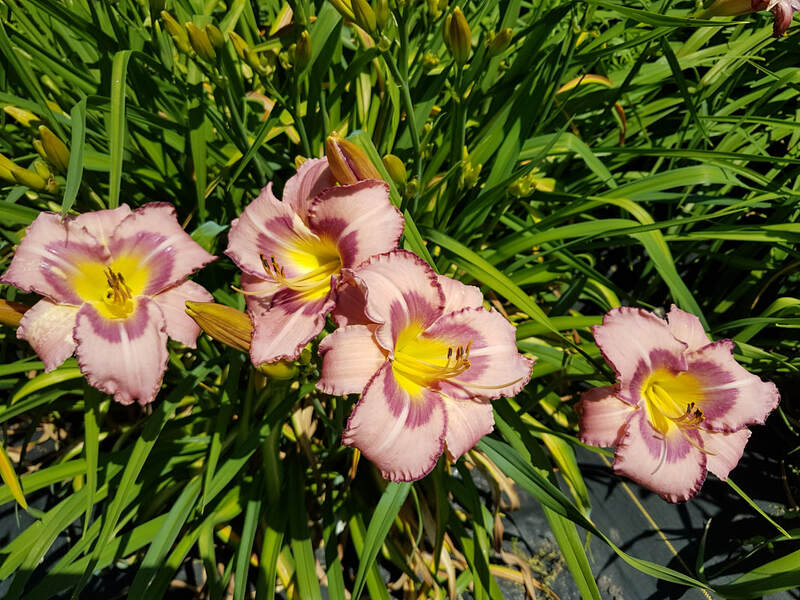 A few enthusiastic cultivars, Early and Often and Earlybird Cardinal are living up to their names, but otherwise....lots of big plump buds are waiting for some more consistent heat and then - look out! 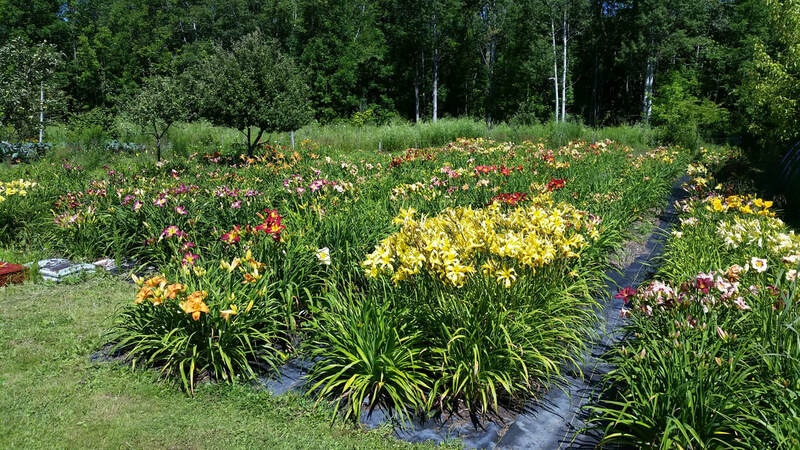 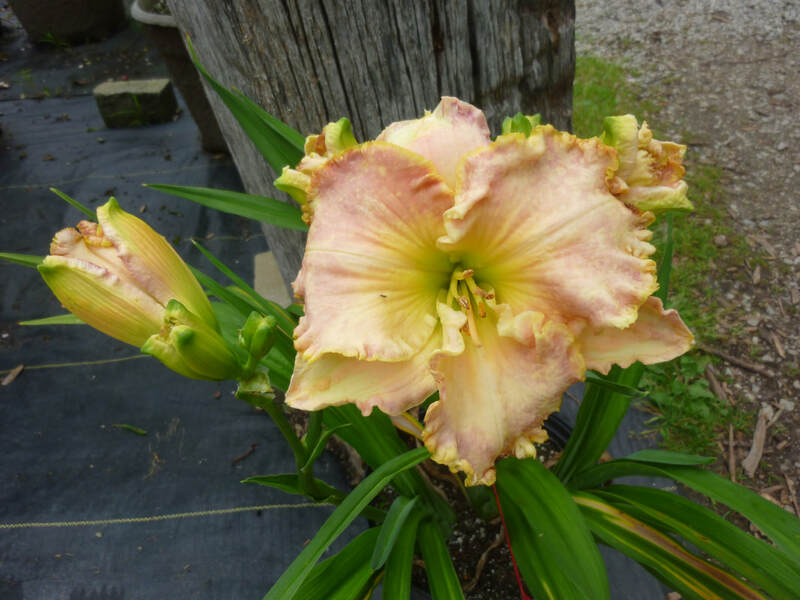 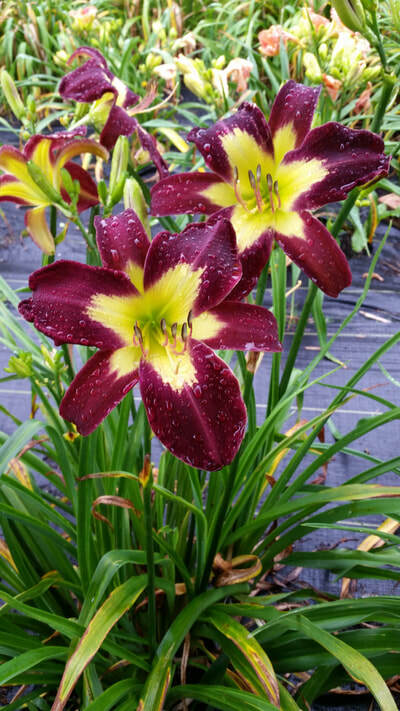 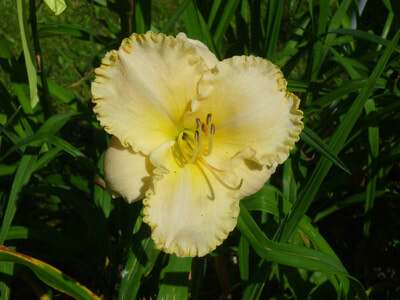 We'll have a vast array of daylilies in our newly located retail area (we ran out of space by the front checkout and had to move everyone to the former "Stock Field" by the Lily greenhouse!) 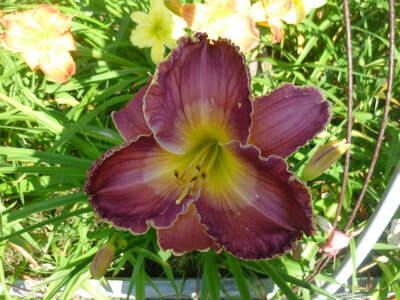 and of course in the back field and through out the garden.